Marble décor accent pieces are an exciting popular home accessory that represent timelessness, elegance, and quality. This year, marble accessories are still very trendy and prominent in design trends not only because of their exquisite beauty but because of their healing abilities and energy they possess not to mention their high end yet eye catching appeal. 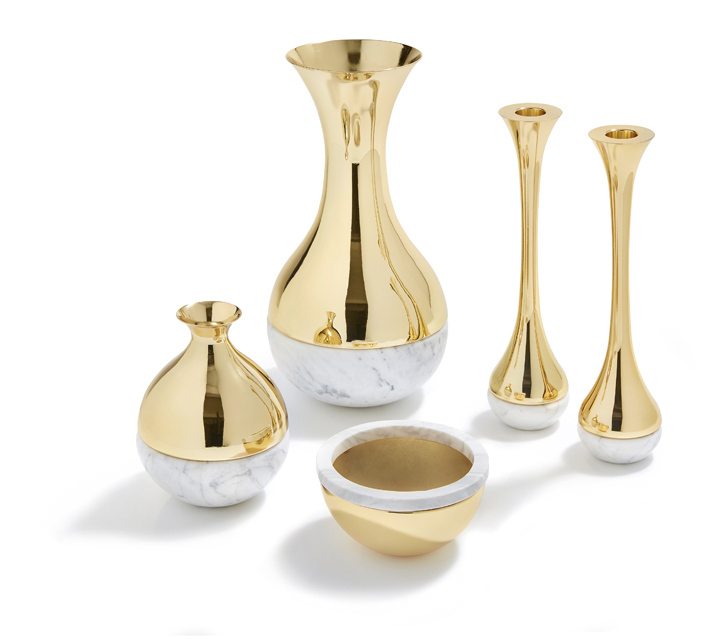 Marble accessories are a wonderful gift idea that recipients will appreciate and have for a long time. Once you introduce stone accessories into your home décor and lifestyle you are gaining a one of a kind hand crafted piece that can’t be duplicated. Discover Anna by Rablabs creations below and get inspired by their unique qualities. is a luxury home and lifestyle brand launched by Anna Rabinowicz in 2002. 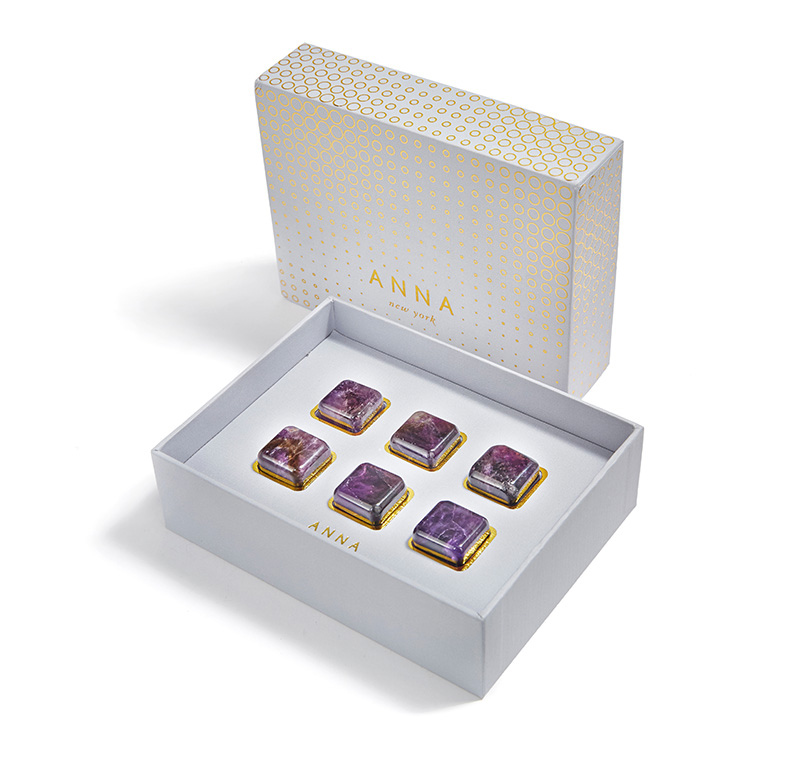 Since its outset, Anna has been consistent in establishing and refining the trademark style of the brand – an elevation of nature through design. Her collections feature a luxurious palette of materials, layering semi-precious gemstones with the finishing touches of pure gold and sterling silver Looking to nature for inspiration, she adorns the home with designs, each one unique. • Elevating nature through design produces unexpected results. • The pieces are modern-day heirlooms • Designs help people to build memories, and to enhance relationships. • Success lies in creating objects which deeply resonate with customers, building upon their intrinsic desire for nature. 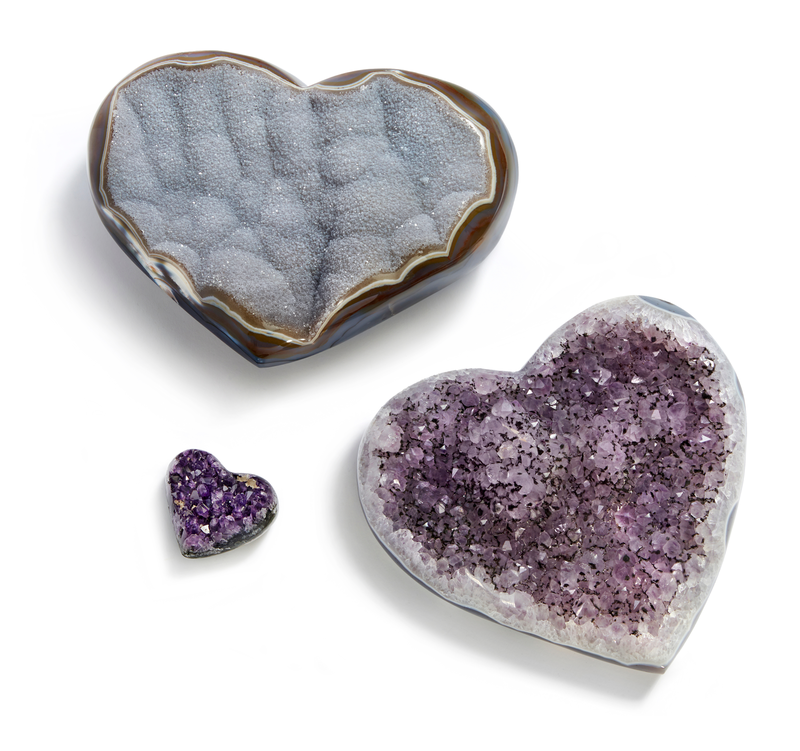 Agate Druze Heart shaped keep sake accent piece. A unique hand-sculpted thoughtful gift and perfect tranquilizing home accessory. Marble Ice Cube Collection: Marble Hand-sculpted gems are designed to keep your drink cool. A stylish way to keep track of your drink; each gem is unique. Modern bookends. 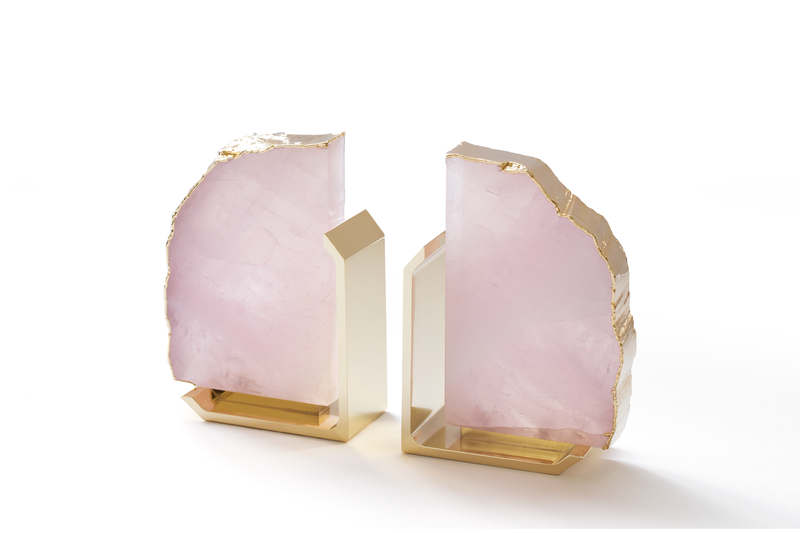 Gems forged inside ancient lava streams form these distinctive bookends. 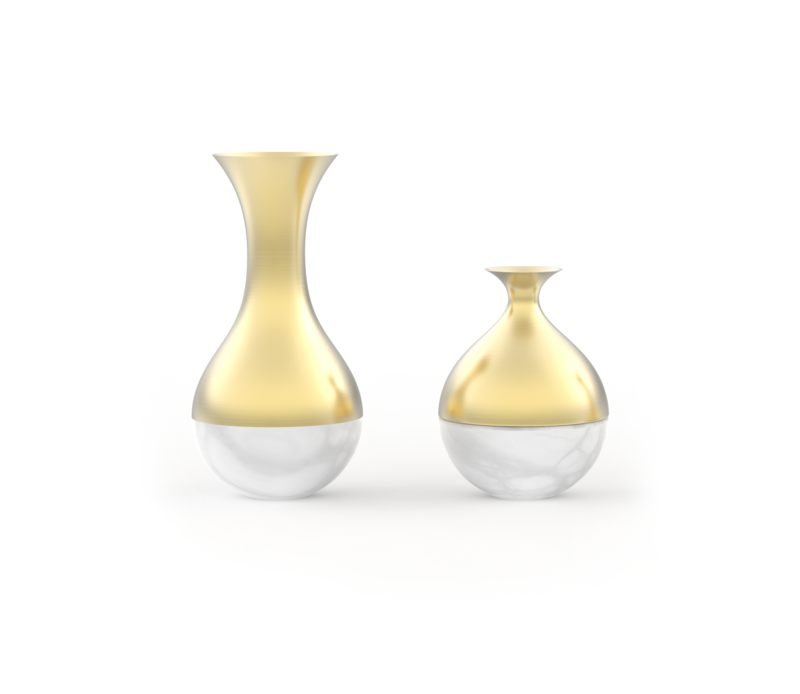 In crystal, agate, and druze, now offered in a brass finish. Made in Brazil. Shown in Natural Agate/Gold. Also available in Natural Agate/Silver and Natural Druze/Silver. 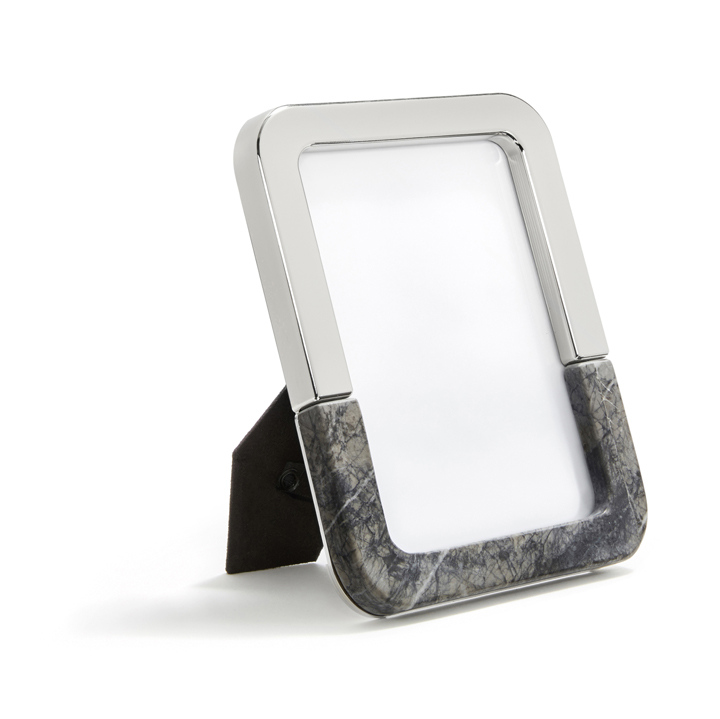 Picture Frame: Shown in Carnico Marble/Silver a photo frame that encloses a favorite memory. One of the most traditional places to find marble is in the bathroom, but it doesn’t have to remain there! Try out marble in the kitchen using marble food preparation items, or even in the living room with little coasters or figurines all offered at www.leibona.com. 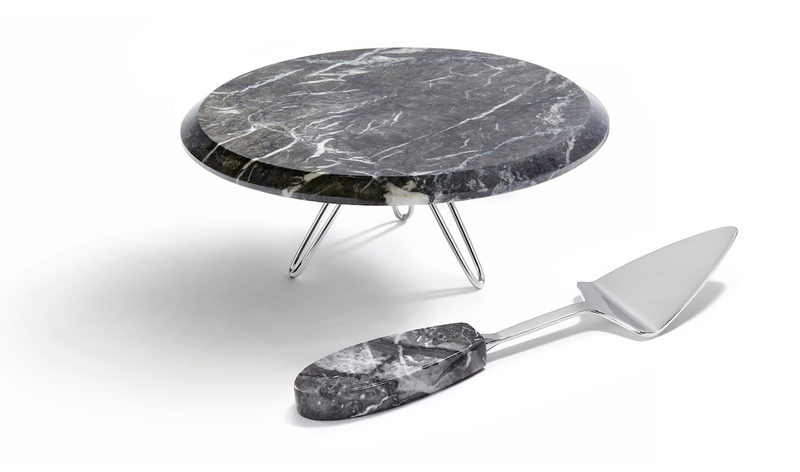 Discover the TORTA MARBLE PLATTER AND SERVER, The Torta (“cake” in Italian) marble cake stands are hand-crafted from Italian marble. Their modern silhouettes, combined with legs inspired by Mid-Century Modern tables, create pieces designed to last forever. Imagination is the only limitation for what one can serve on these. 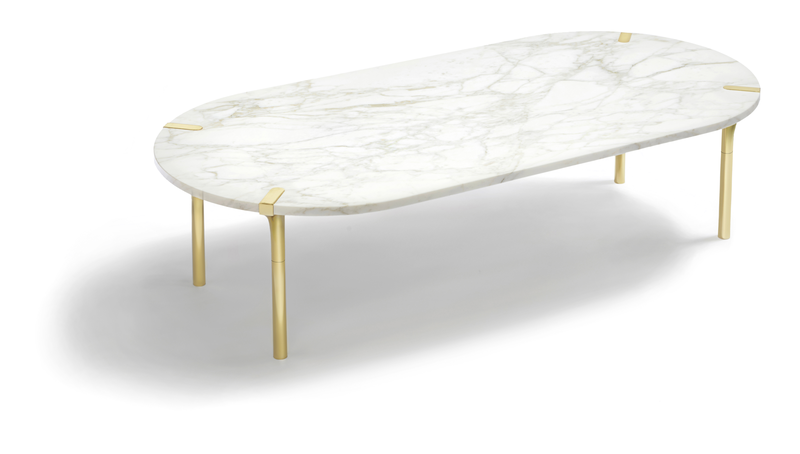 While we adore marble accessories for their natural design aesthetics we also enjoy them for their healing attributes. For more information about healing benefits check out the Energy Muse site. Looking for more ways to incorporate marble into your home design, be sure to explore www.homedit.com for some inspiration ideas and guidance. Love the modern marble accessories on this page be sure to check out our store www.leibona.com . We'd love to hear your thoughts about the offered collections and how you use marble accessories in your home sound off below.